Home › Advice › What is a vehicle fleet? A vehicle fleet includes any vehicles that are used for work purposes, including privately owned cars which are called the grey fleet. Bicycles are not typically treated as fleet vehicles. 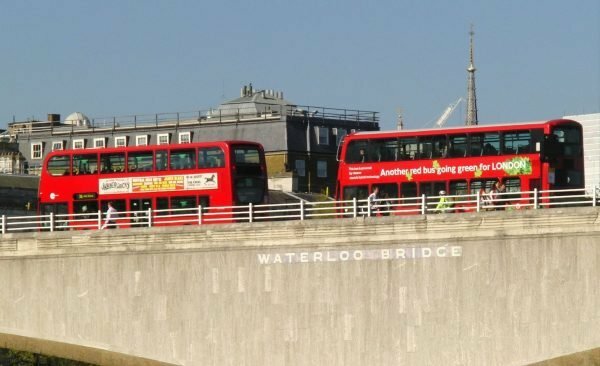 Arguably the most famous fleet vehicles are London’s red buses or black taxis. no fringe benefit tax has to be paid. Usually, pool cars are not allowed to be taken home by staff. Fleet vehicles are managed using fleet management software. At the basic level, this is a database of vehicle and driver details, and at an advanced level the software tracks driver activity, vehicle maintenance and more, sometimes in conjunction with a telematics system. Fleet vehicles must be maintained to a schedule to ensure that they are safe for use by staff. The Health and Safety at Work Act 2015 states that a vehicle is a place of work, and therefore risks must be mitigated. That means that vehicles must always be insured and roadworthy; having a warrant doesn’t mean that the vehicle is roadworthy, it just means that it was inspected and was roadworthy at the time. For companies with large numbers of vehicles, keeping on top of registration, WoF, maintenance and servicing can be a full time job for a transport or fleet manager. On top of the vehicles, drivers must also be managed to ensure they have a current licence (this can be done using NZTA’s Driver Check). 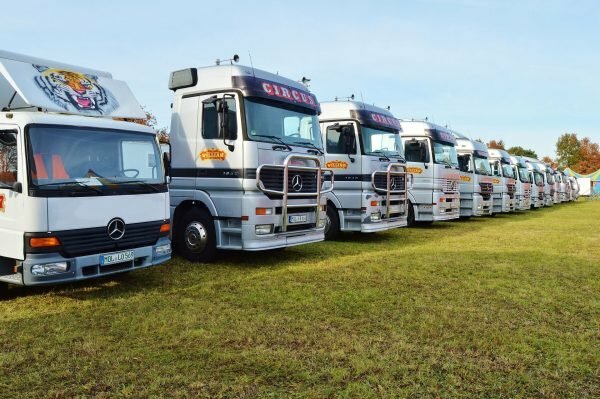 Fleet leasing companies will have a wide number of vehicle options and can frequently get good deals by purchasing in bulk for many companies. They can also provide additional services to manage the vehicles if that’s not possible in-house. Many vehicles are signwritten to identify them for company branding purposes. This also has the effect of encouraging drivers to drive more sensibly as they are less anonymous behind the wheel. However, some companies don’t like having signwritten vehicles, precisely to remain anonymous. These circus trucks in Germany have very basic signwriting on them, but some vehicles can have a full wrap applied. ‹ Can you use a cycle lane when turning? Can you use a cycle lane when turning?